As London, Ontario’s premier affordable moving company, we rely on customer reviews and testimonials like yours to get feedback and generate new business. One of the highest compliments you can give us is a review or a referral to one of your friends! 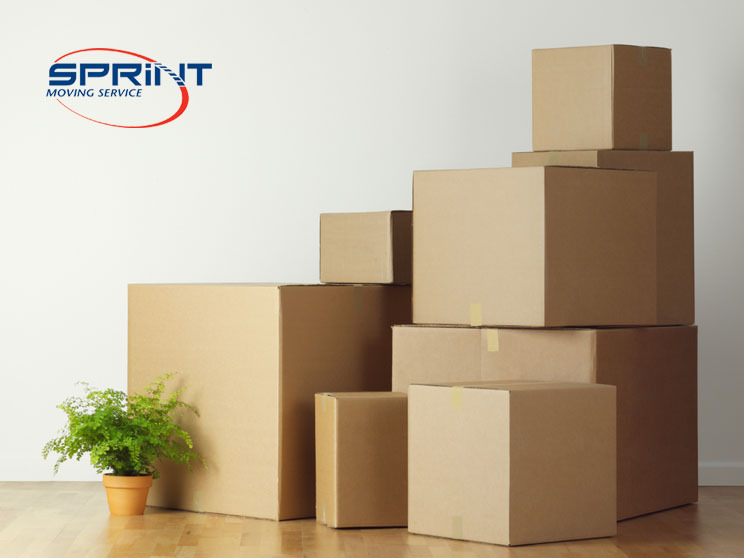 Sprint Moving Services strives to surpass our clients’ expectations and when we move your belongings, we take extreme care to treat all of them as if they were our own.If you like to give us feedback, fill out the form on our Contact page or visit one of our social media channels to leave a review on there! 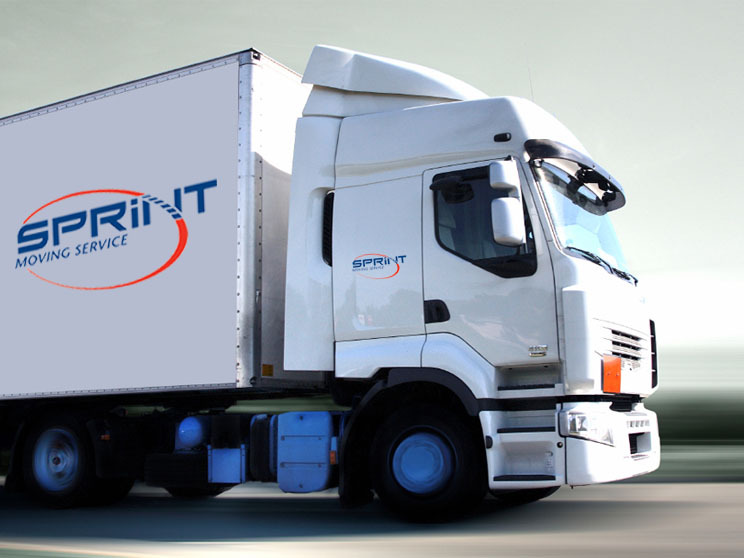 You can write us a review on our Google+ page or on the Sprint Moving Services Facebook page.